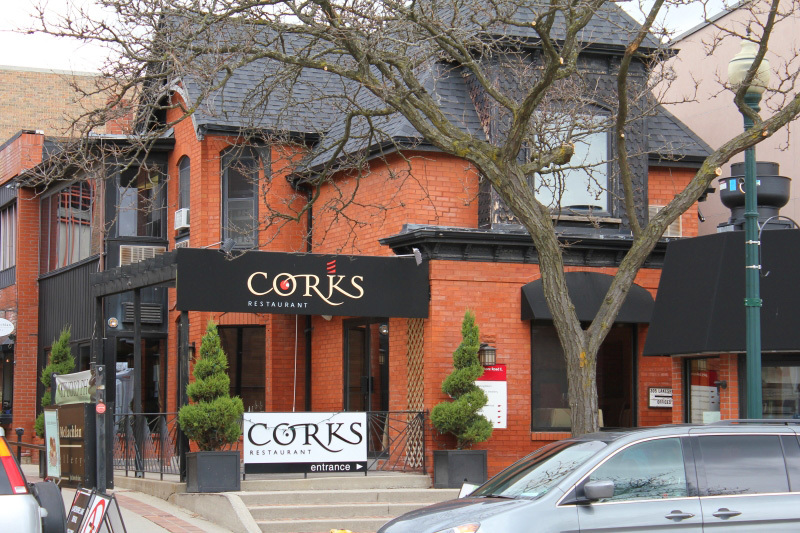 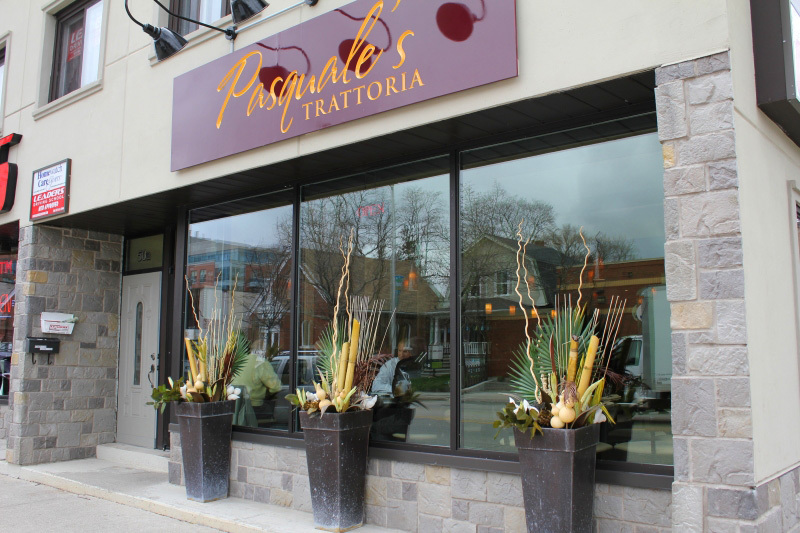 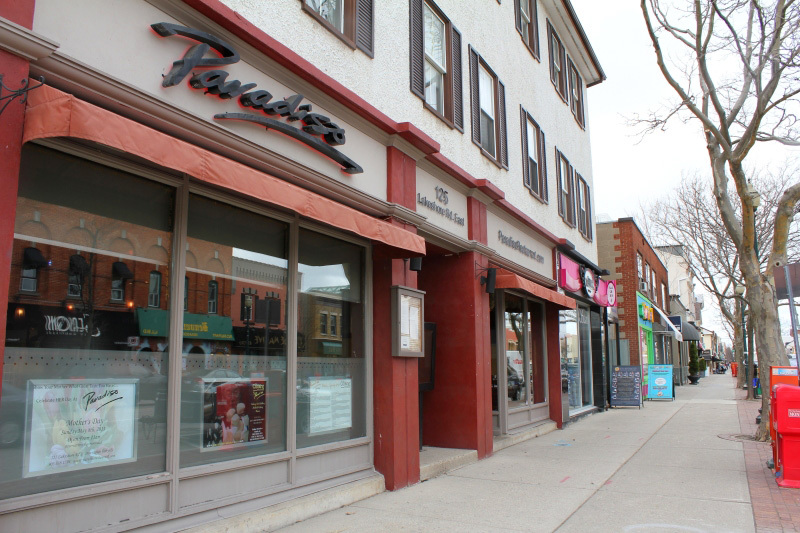 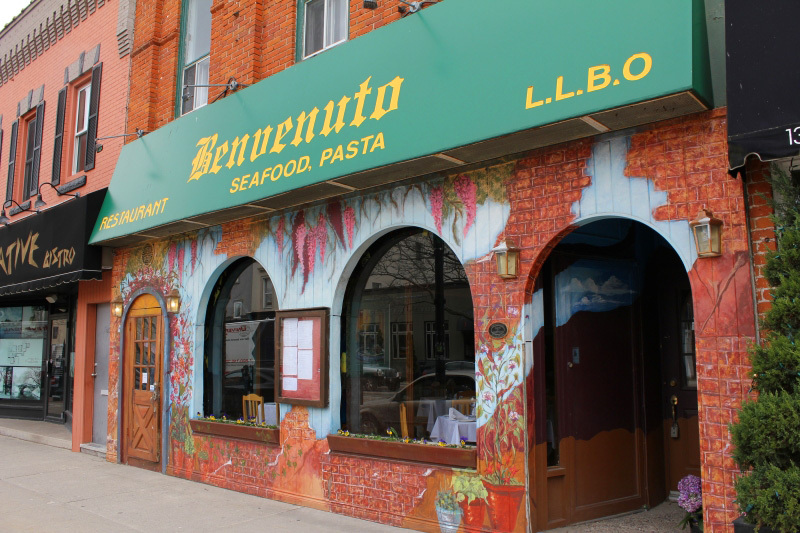 Downtown Oakville restaurants are second-to-none, with diverse options ranging from Mediterranean to Italian, Indian to Japanese. 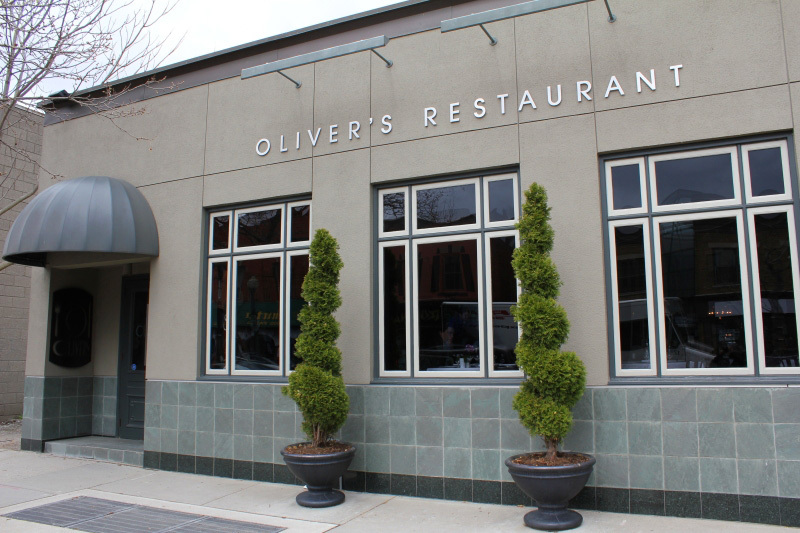 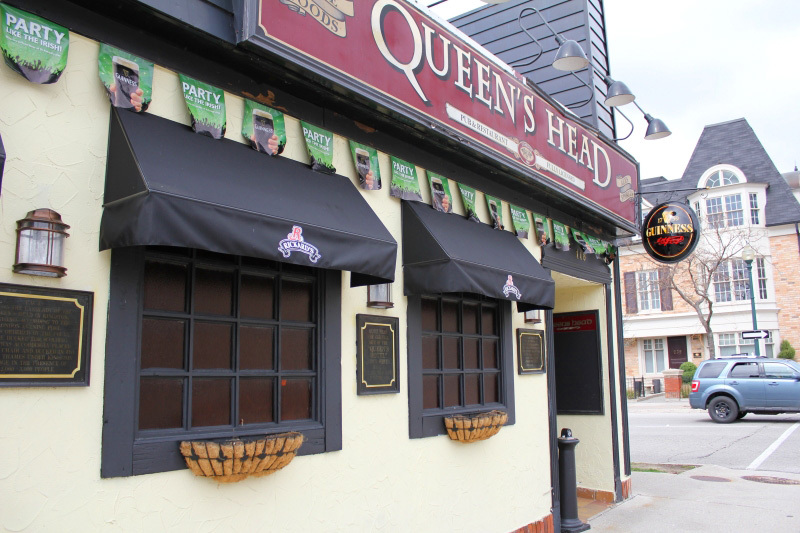 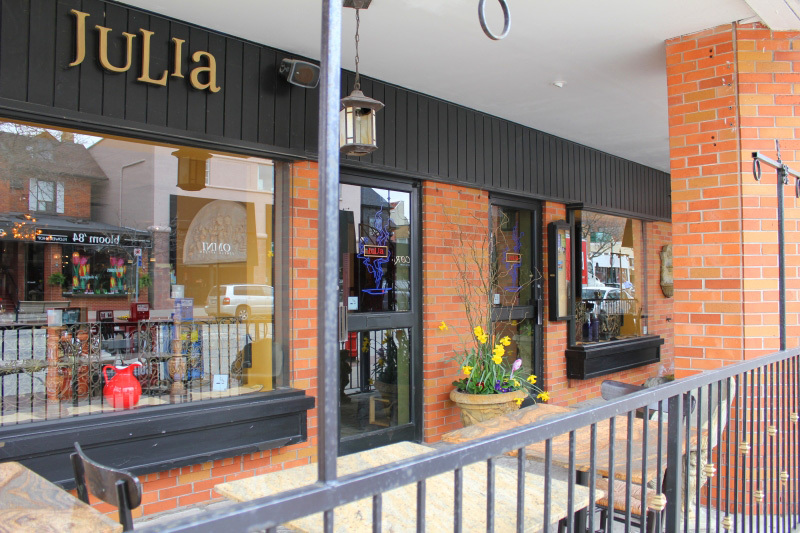 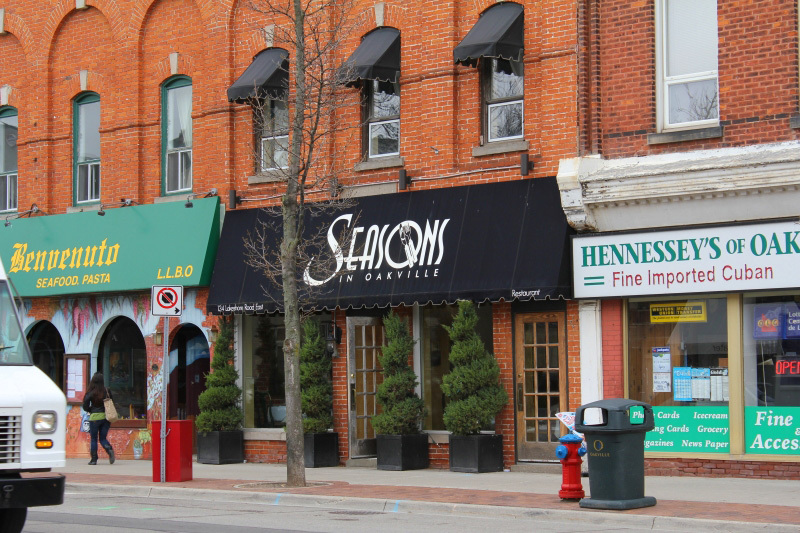 Visit downtown Oakville and explore all of the great restaurants along Lakeshore Road and side streets. 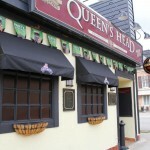 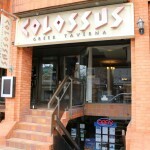 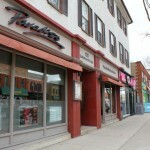 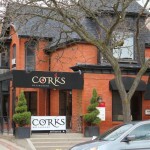 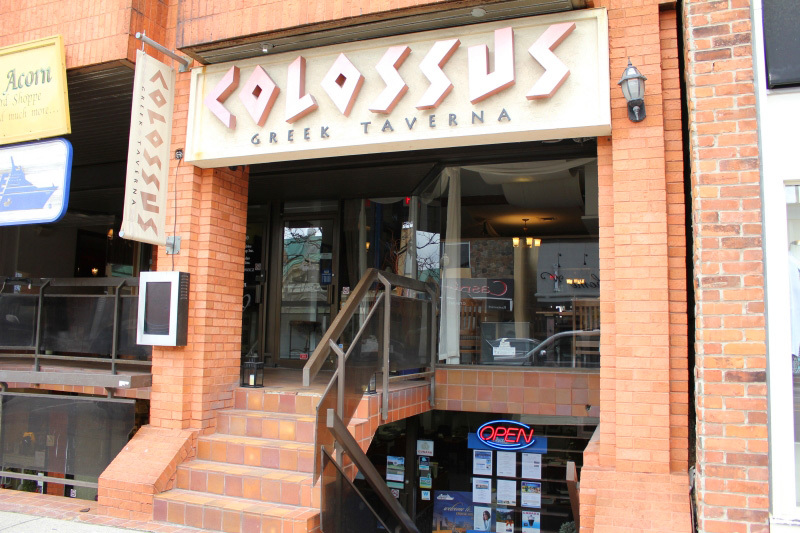 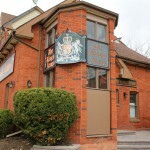 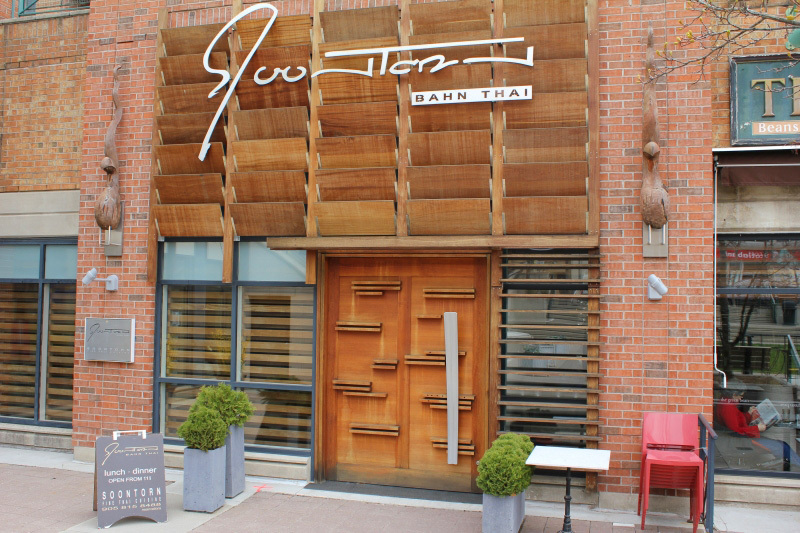 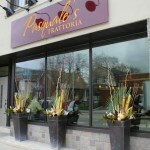 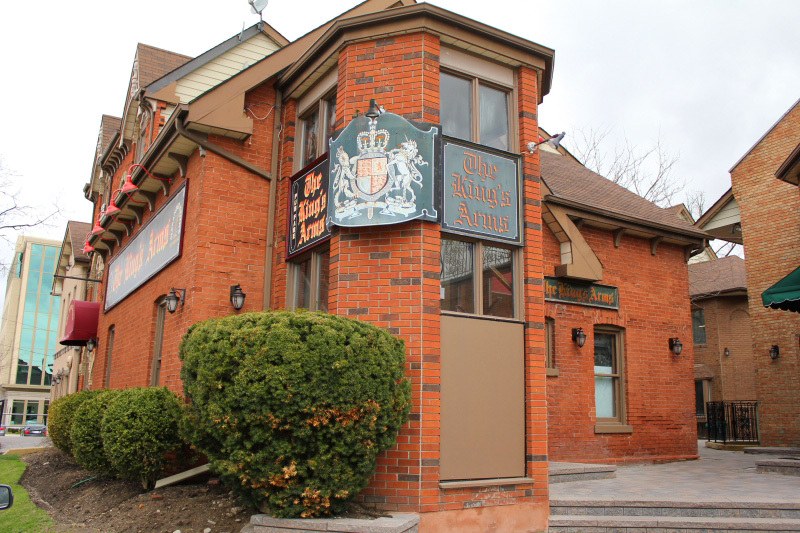 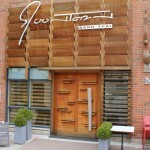 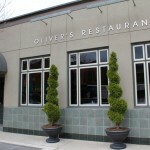 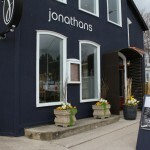 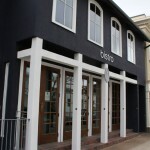 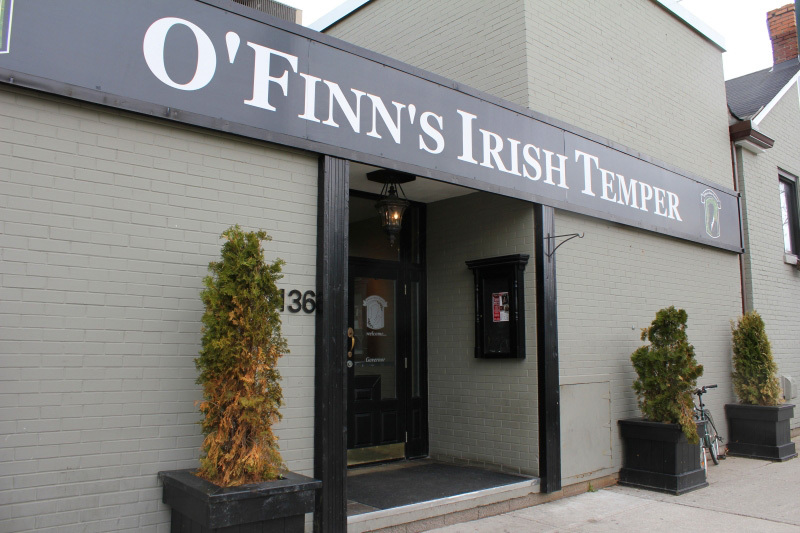 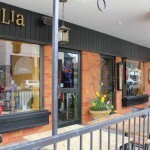 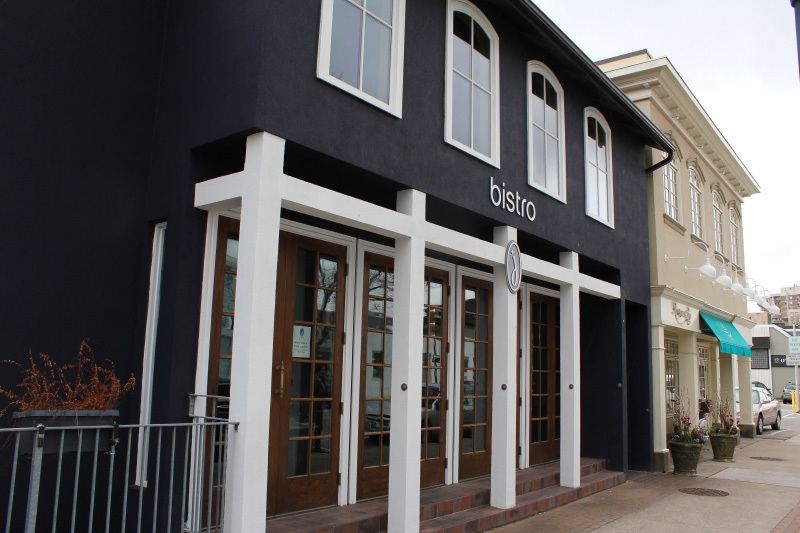 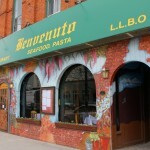 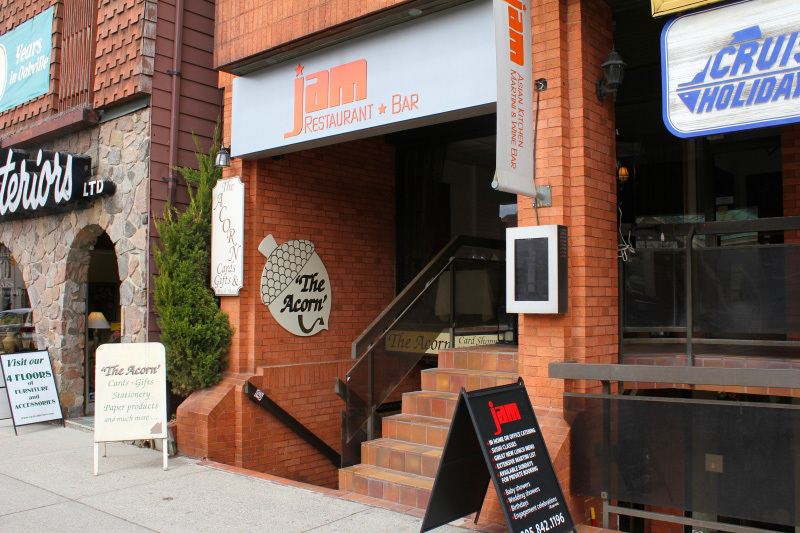 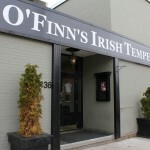 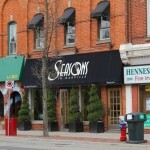 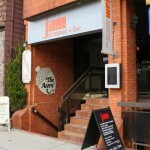 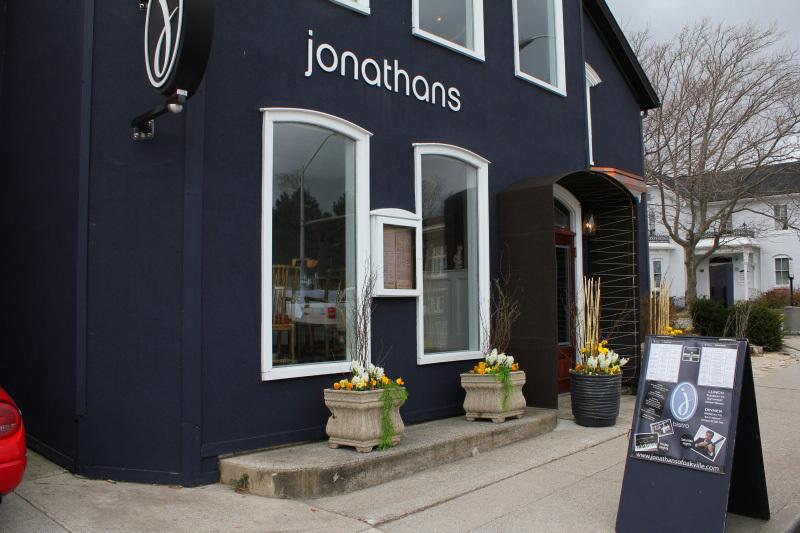 Downtown Oakville restaurants are truly worth the drive!